In a presentation at AVA, Russell Nassof, JD, urged clinicians to take a close look at clinical practice guidelines in their facility to ensure their protocols are current and reflect best practice. This recommendation opens the door for clinicians to challenge current practice and implement new protocols and products that improve patient care and reduce PIV failures. While these numbers reflect a troubling trend, is there a silver lining? 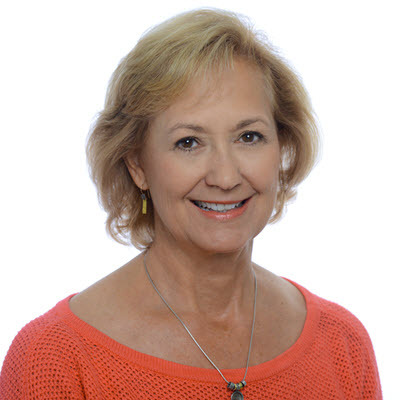 Susan Paquette, VP of Wound, explores what’s next for peripheral IVs, estimating that products that prevent peripheral IV failure represent a market opportunity valued at more than $600MM in the US alone. What’s next in the space and who should you watch out for? SmartTRAK has you covered. 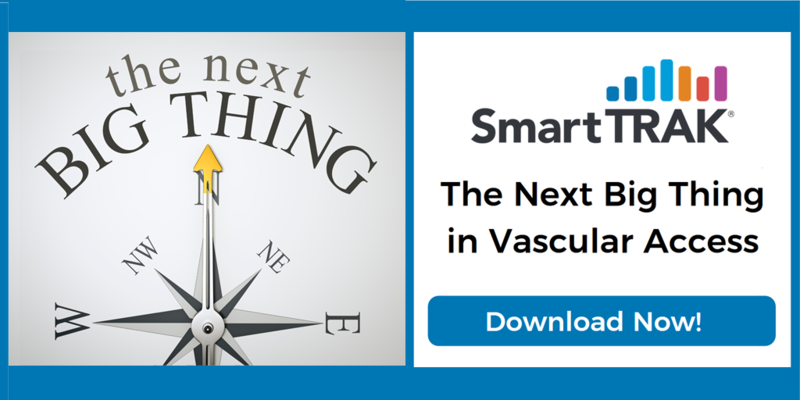 Download and read your complimentary Market Outlook: Preventing Peripheral IV Failure: The Next Big Thing in Vascular Access Adjunct Products.